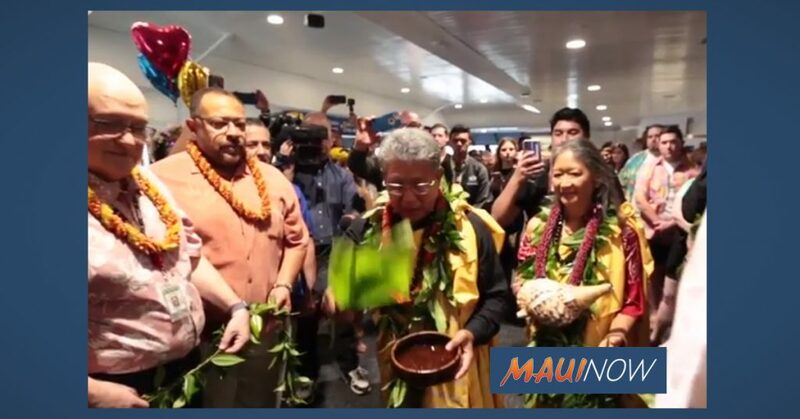 Southwest launched its inaugural commercial flight, for service to Hawaiʻi today with a departure from Oakland International Airport to Daniel K. Inouye International Airport in Honolulu. The flight is due to arrive in Hawaiʻi at 2 p.m. 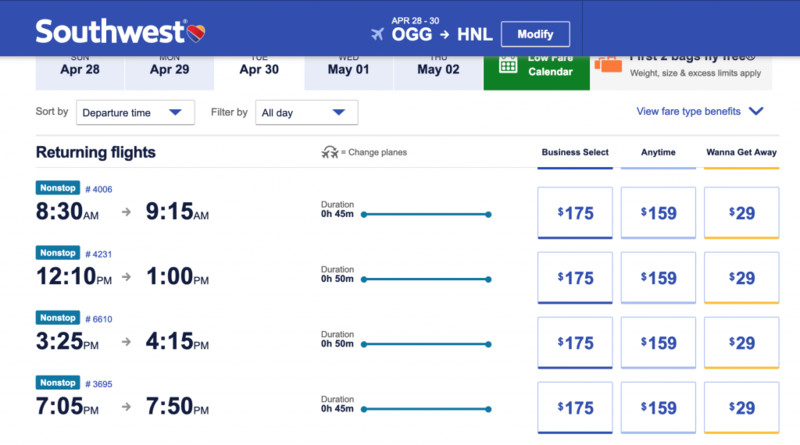 The airline’s entry into the Hawaiʻi market has sparked a first round of fare wars in anticipation of the added competition. 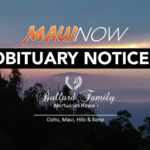 Oakland to Honolulu begins once daily today, March 17, 2019. Return flights from Honolulu to Oakland begin with once daily flights on March 18. The route will be flown twice daily in each direction as of March 24. 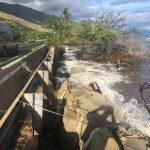 Oakland to Kahului begins once daily on April 7, 2019. Return flights from Kahului to Oakland begin with once daily flights on April 8. The route will be flown twice daily in each direction as of April 10. 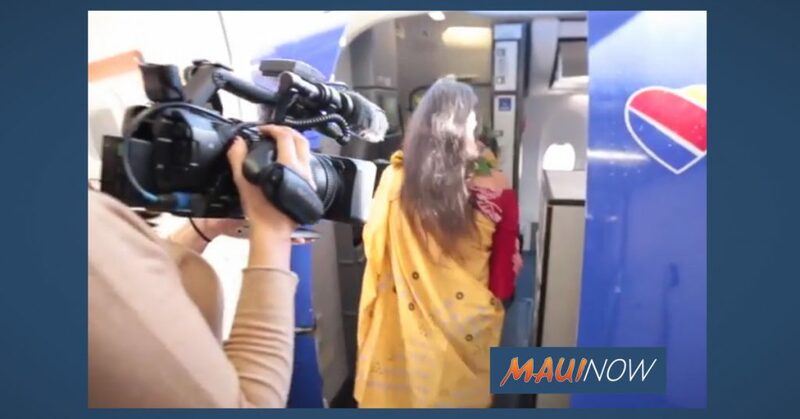 San Jose to Honolulu service begins May 5. This includes flights once daily in each direction. 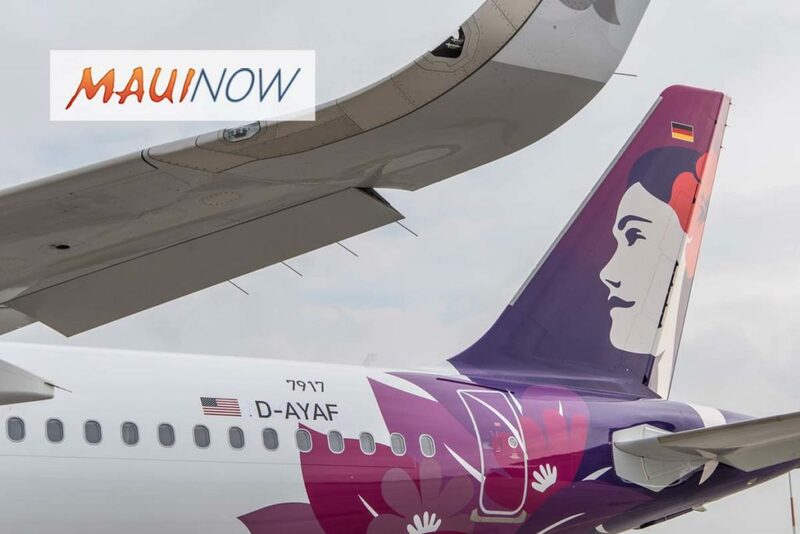 Additional service details, including plans for previously announced gateways of San Diego and Sacramento, and for Līhue, on Kauaʻi, will be announced in the coming weeks, according to the airline. 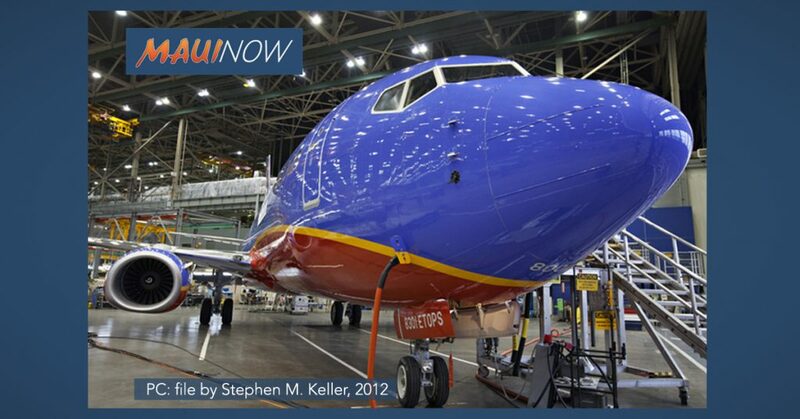 Southwest’s Executive Vice President and Chief Revenue Officer Andrew Watterson commented on Southwest’s entry into the Hawaiʻi market today, including it’s importance to California, and the Southwest hospitality he said island travelers will enjoy. “We think that for the people of Hawaiʻi, we bring the Southwest effect. They’ve long had airlines flying for the Mainland and Hawaiʻi. So we’ll do that. We’ll give them lower fares. When they come to the mainland to send their kids to college or visit friends and relatives, they’ll have cheaper fares. But we’ll also be able to provide travel between the islands. “As you know, they don’t have interstates between their islands, they have airlines. They really only have one airline doing that now. So bringing Southwest Airlines into the mix for the interisland, gives them competition, gives them more opportunity more cheaply to visit friends and relatives, go see a high school football game, go see a doctor. It’s really your day to day things that they use interisland for,” said Watterson.